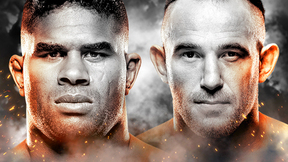 TKO 25: Confrontation from May 5, 2006. 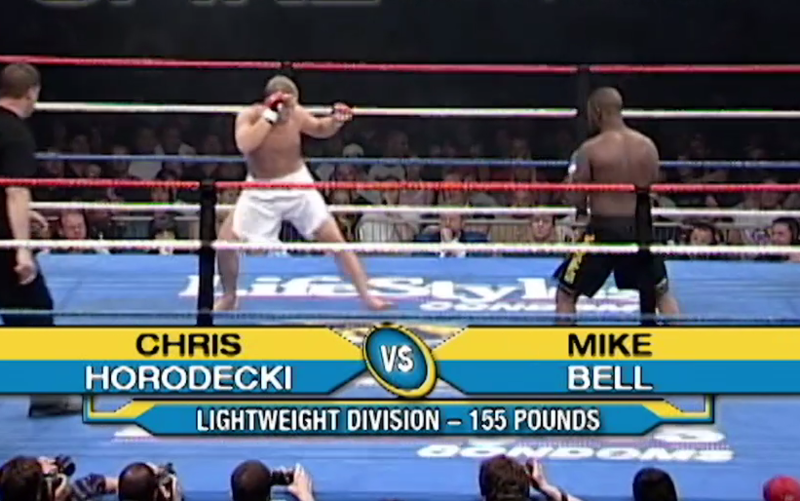 Chris Horodecki vs Mike Bell TKO 25 May 5, 2006 (13:23) Chris Horodecki vs Mike Bell at TKO 25 from May 5, 2006 in Montreal, Quebec, Canada. 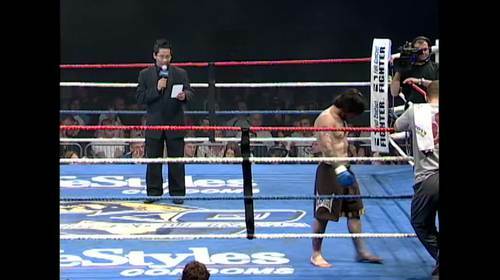 Damacio Page vs Thierry Quenneville TKO 25 May 5, 2006 (6:34) Damacio Page vs Thierry Quenneville at TKO 25 from May 5, 2006 in Montreal, Quebec, Canada. 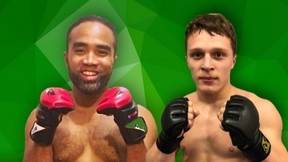 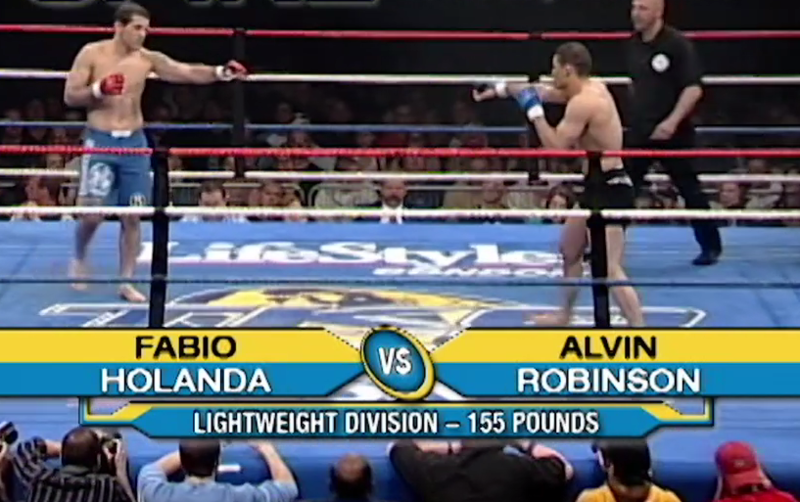 Fabio Holanda vs Alvin Robinson TKO 25 May 5, 2006 (13:16) Fabio Holanda vs Alvin Robinson at TKO 25 from May 5, 2006 in Montreal, Quebec, Canada. 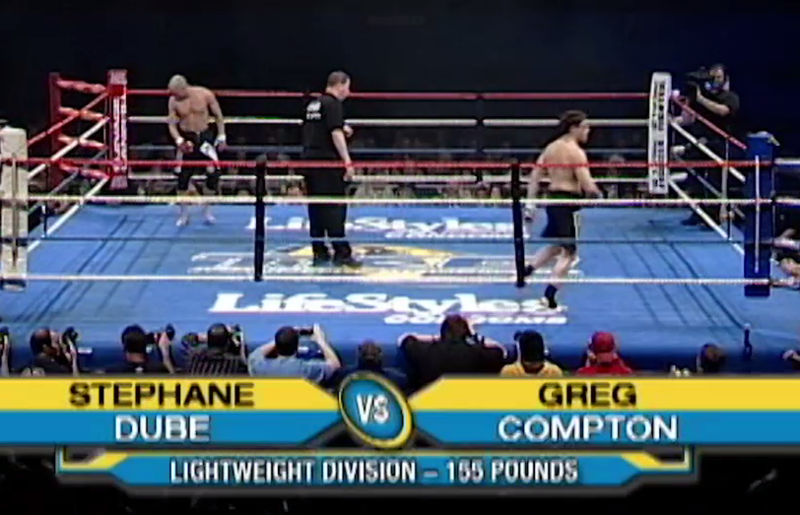 Stephane Dube vs Greg Compton TKO 25 May 5, 2006 (5:19) Stephane Dube vs Greg Compton at TKO 25 from May 5, 2006 in Montreal, Quebec, Canada. 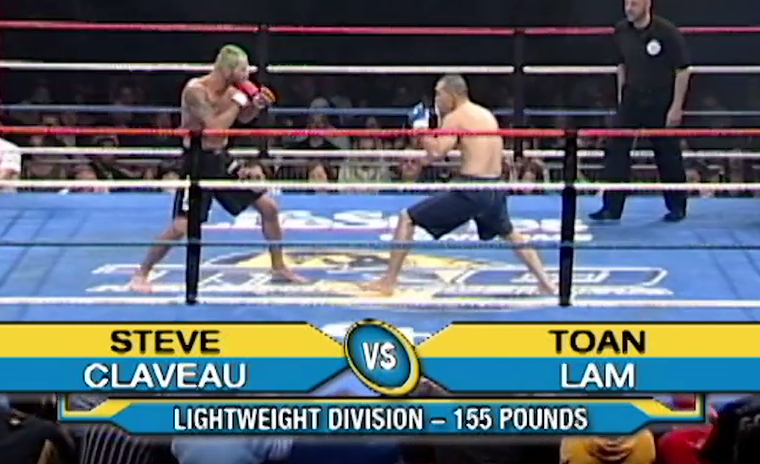 Steve Claveau vs Toan Lam TKO 25 May 5, 2006 (5:07) Steve Claveau vs Toan Lam at TKO 25 from May 5, 2006 in Montreal, Quebec, Canada. 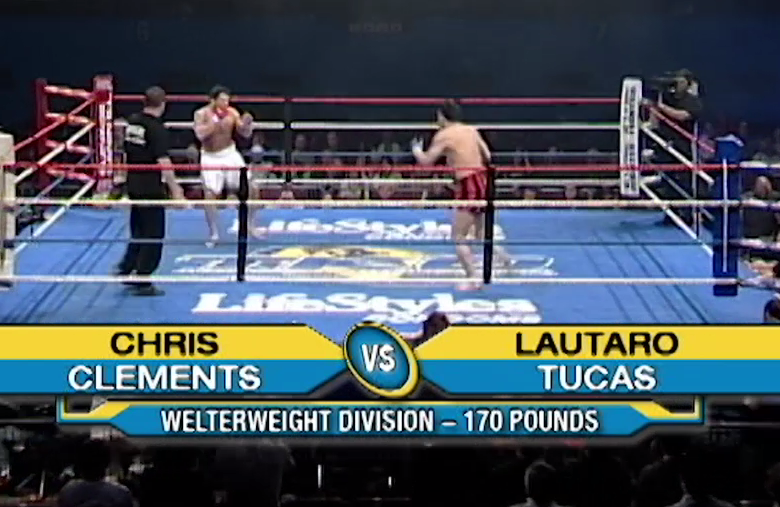 Chris Clements vs Lautaro Tucas TKO 25 May 5, 2006 (4:27) Chris Clements vs Lautaro Tucas at TKO 25 from May 5, 2006 in Montreal, Quebec, Canada. 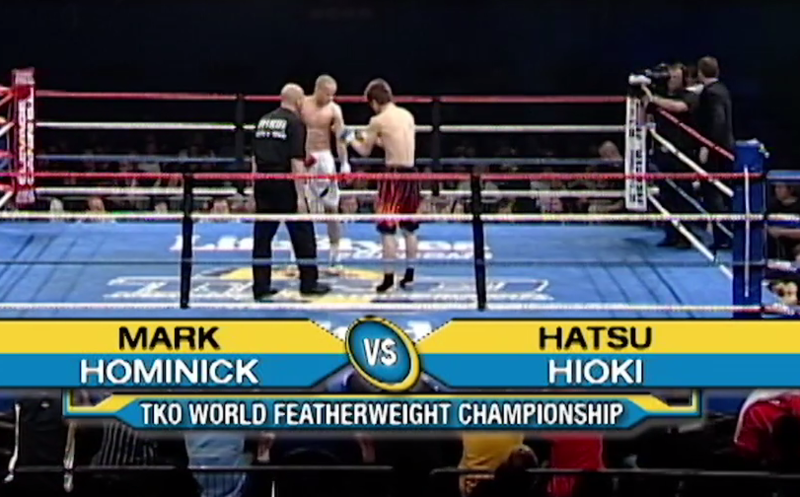 Hatsu Hioki vs Mark Hominick TKO 25 May 5, 2006 (18:08) Hatsu Hioki vs Mark Hominick at TKO 25 from May 5, 2006 in Montreal, Quebec, Canada. 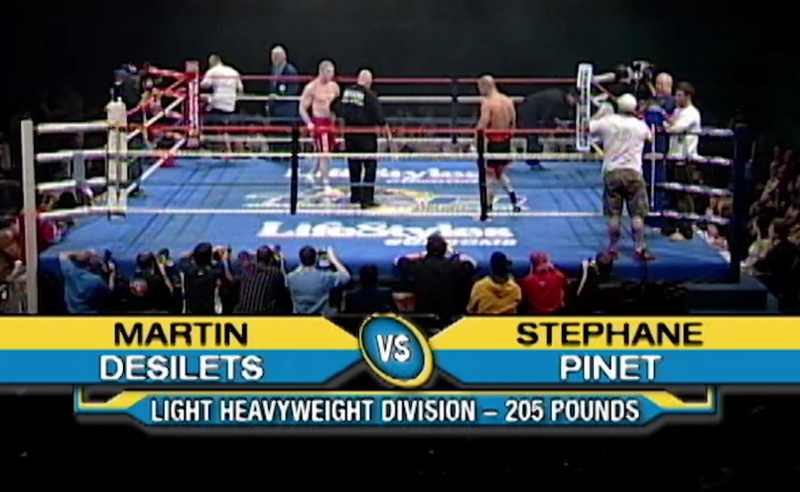 Martin Desilets vs Stephane Pinet TKO 25 May 5, 2006 (7:04) Martin Desilets vs Stephane Pinet at TKO 25 from May 5, 2006 in Montreal, Quebec, Canada.